Getting my latest period drama fix on the BBC iPlayer after Versailles, which I enjoyed very much, came to an end. I’d forgotten Poldark was returning to the BBC for a second season so soon until I saw the ship which features in the programme sail into Liverpool in time for the Pirate Festival weekend. 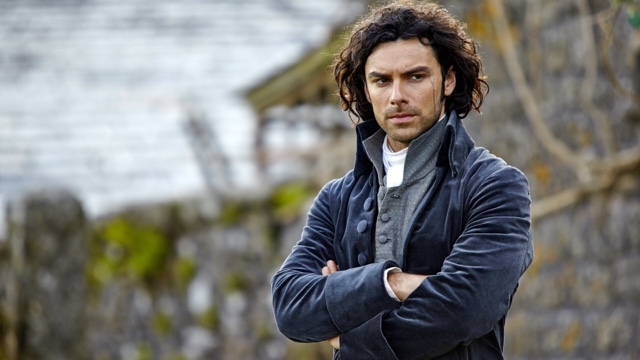 The trials and tribulations of Ross Poldark (played by what the tabloids would probably still call “the housewife’s favourite” Aiden Turner) continue in 18th century Cornwall and the coastal views and costuming are as beautiful as ever. 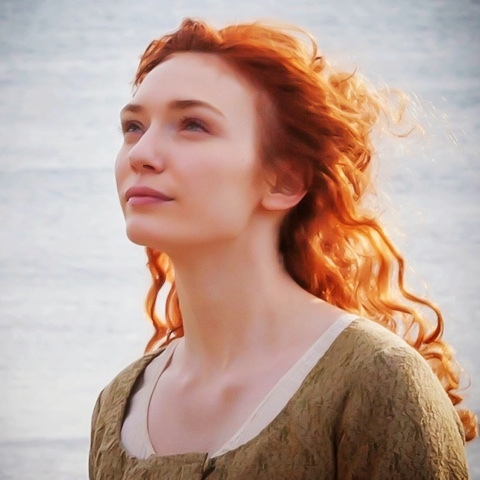 I read a lovely little piece on the National Trust website about filming locations and inspiration around the old Cornish tin mines so if you live nearby or are visiting the Cornwall coast you could check them out and be all whimsical and romantic on the cliff tops like Demelza. Talking of which, and my train of thought here is very much to do with bonnets and salty sea air, I’m a real stickler for authenticity and contemporary etiquette and dress, so there are still moments when I roll my eyes and think “she wouldn’t go into town without a hat on irl”. Like the time in the 2007 adaption of Persuasian when Anne Elliot and Capt. Wentworth are necking in the street – and her without a hat on, I might add! That said, I really enjoy the dialogue and easy plot. Real Sunday night stuff. There’s also a little catch-up trailer on the iPlayer which outlines the plot from season one (which sadly isn’t available on the iPlayer if you haven’t already seen it). It’s only a few minutes long and might refresh your memory. 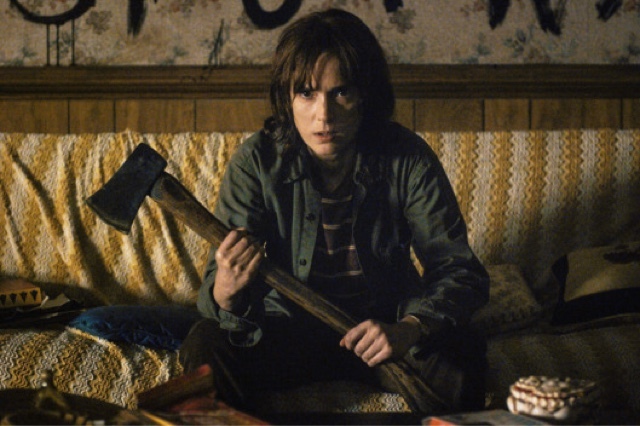 The 80s Netflix Original series that everyone’s been talking about, this American 8-parter starring my teenage fave Winona Ryder is like a mash up of The Goonies, Twin Peaks, E.T., and the X-Files and is due a second season – hopefully by July 2017. The nostalgic soundtrack and retro costumes make the absurd sci-fi storyline worthwhile even if that genre isn’t really your thing. 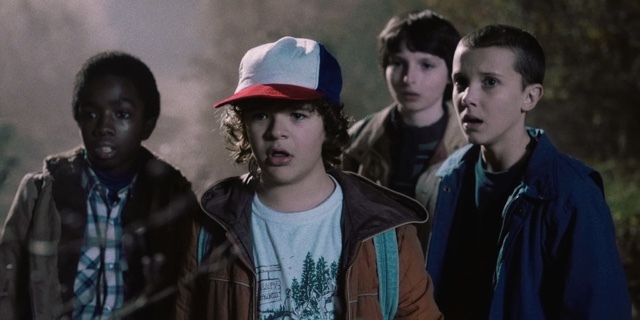 A few tense bits and too scary for kids, but then again I spilt a whole cup of hot chocolate over my bed when I jumped during a not-even-very-scary episode of the X-Files when I was 17 so I’m not really sure what kids can handle these days. So late to the post apocalyptic party with this one, honestly! Never a fan of zombies, I avoided this like the plague until a friend explained it’s not at all scary – it’s a survivor story not a zombie/horror story. With that in mind, and reassurance that I was unlikely to spill hot chocolate down myself like the X-Files all over again, I gave it a whirl. Once I got past the ridiculous premise and started to believe that yeah actually I could wake up one morning and find the undead mooching around my geraniums in the front garden, I started to fully invest in it, hammering episode after episode when my toddler was in bed. I watched seasons 1-5 on Amazon Prime and then the latest season on Netflix. 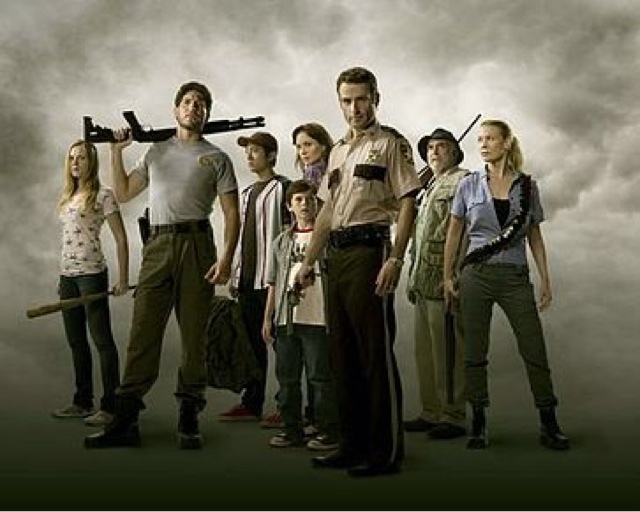 In a way, I wish I’d waited to watch the entire show in one run and hope I get easily back into it when season 7 is released. 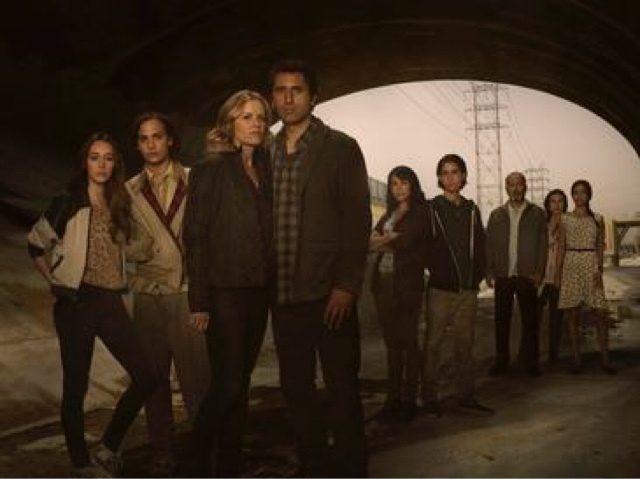 In the meantime I’ve been watching Fear the Walking Dead, the spinoff which mirrors the timeline of Rick & Co’s story on the other side of the United States. It’s certainly not The Walking Dead‘s equal, but it’s watchable and possibly worth giving a whirl while you’re waiting for Season 7.